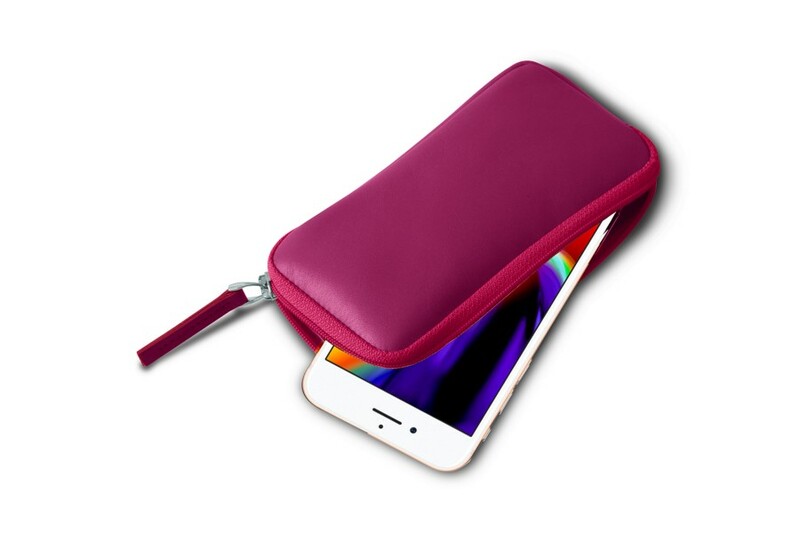 A pouch designed exclusively for a comfortable fit of your iPhone 8. 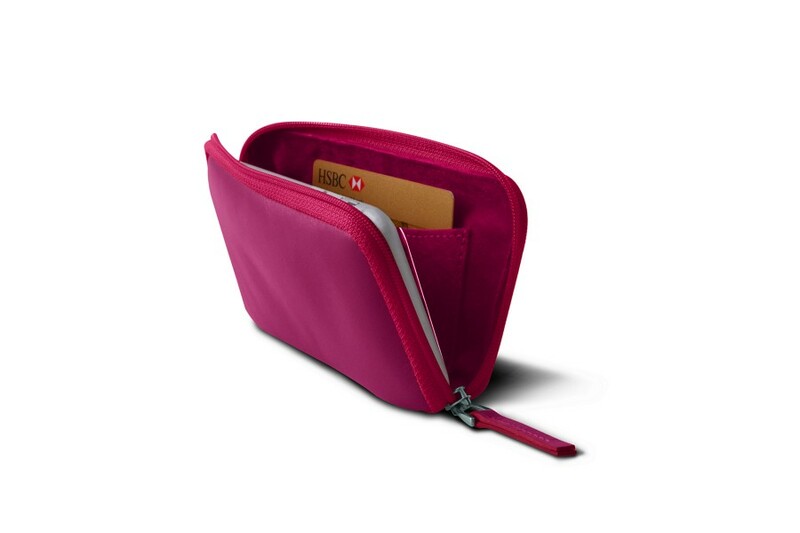 It may hold your apple device along with a few credit cards and bills in pocket sewn on the inside of the pouch. Perfect for when you need to leave home with the bare minimum to hang out or in a soirée. 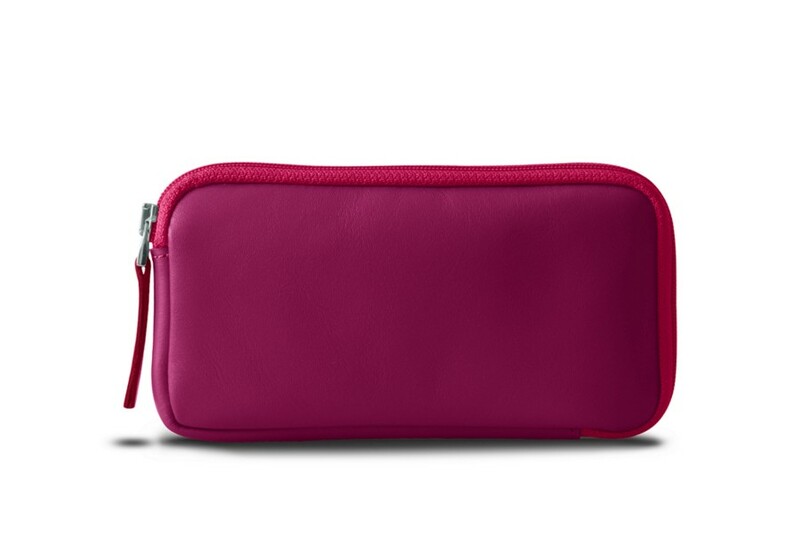 It works marvellously as a gift idea, especially to ladies who may also find other crafty uses for leather zipped iPhone 8 pouch.